Nuclear Nova Software operates the http://nuclearnova.com/ website, which provides the SERVICE. This page is used to inform website visitors regarding our policies with the collection, use, and disclosure of Personal Information if anyone decided to use our Service, the Nuclear Nova Software website. While we do have updates for all of our apps planned for December (iPhone X compatibility along with other enhancements), we’ve been busy making maple syrup! Checkout our products below, they make perfect gifts for the holidays! Our other company, Nova Maple Syrup, is finally up and running! Please checkout our syrup on Amazon, we’ll be adding more products over the next few weeks (cream, candy, sugar, etc). You won’t be disappointed, this is some good stuff! 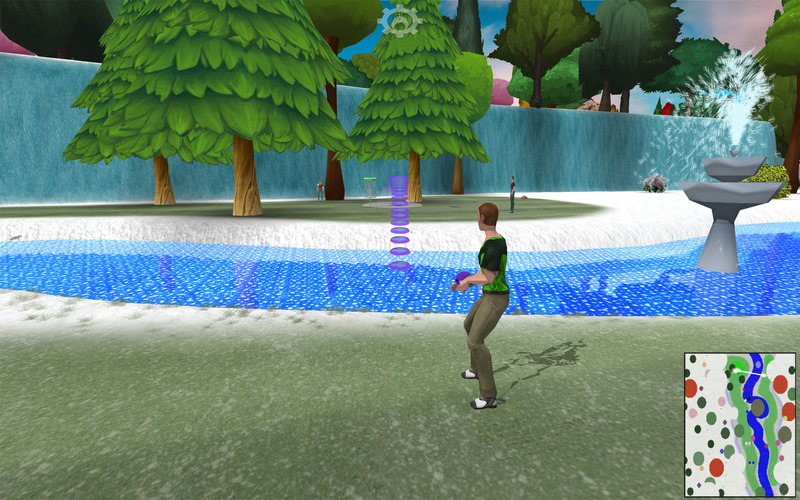 Total Disc Golf is now available on the Mac App Store for $6.99, check it out today! 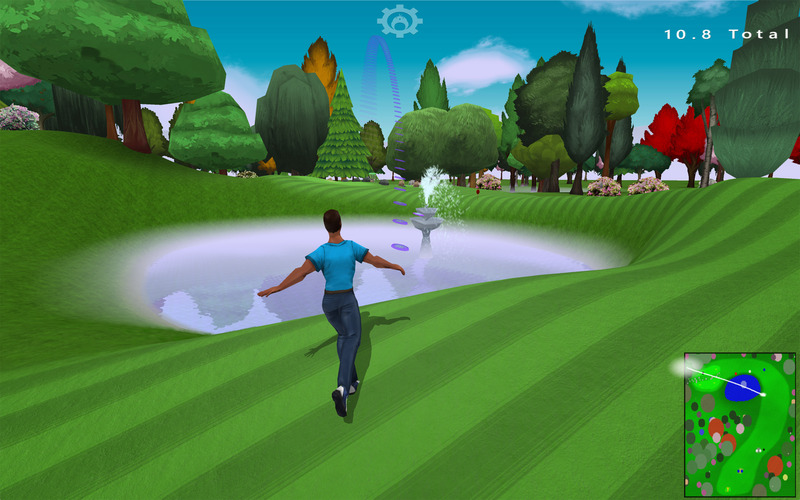 Welcome to Total Disc Golf, the top disc golfing game and simulator for the iPhone, iPad, iPod and Mac. Total Disc Golf is sure to keep you entertained over hundreds of holes across five distinct landscapes. 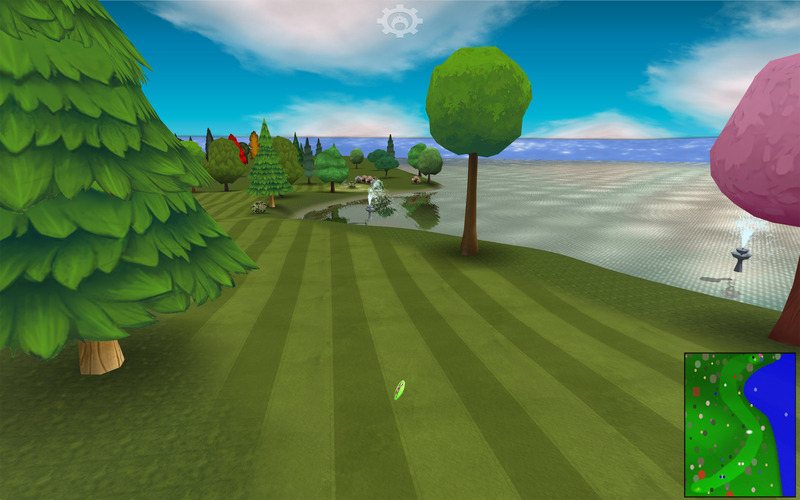 Play the famous Birdie Links club while starting your career as a professional disc golfer, then unlock all of the prestigious tournaments and courses with in-game coins. Total Disc Golf is simple enough to pick up and play but deep enough to keep you coming back over and over again. • Achievements tracked along with course records, stored both locally and online with Game Center. u like Total Disc Golf Golf, make sure to check out Nuclear Nova’s other games, all available for the Mac/iPhone/iPad/iPod Touch. Over the next month we’ll be releasing update for all of our games, bringing support for all of Apple’s new products and OSes, plus additional improvements. Keep a lookout on the app store!